Unit Description: At Top Tails, we're experts when it comes to looking after your pet's grooming needs. 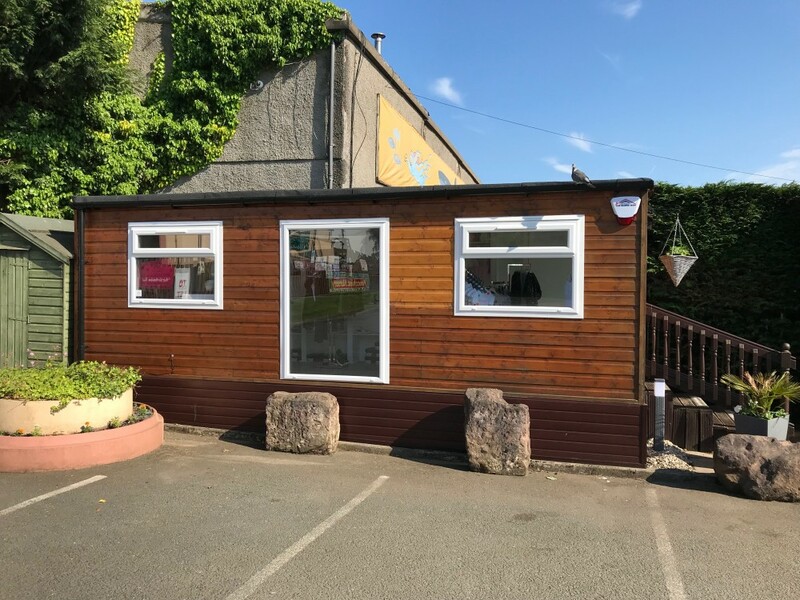 In fact, we've spent years building up a great reputation in the Glasgow area and many of our customers come back time after time to take advantage of our dog grooming and pet care services. 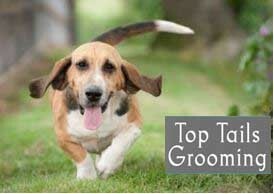 Why choose Top Tails Grooming Room? Highly recommended, great advice and friendly service, flexible appointments, dog grooming. All breeds welcome including specialist breeds. Competitive prices and pet supplies available. Self service dog now available, contact us for more information.